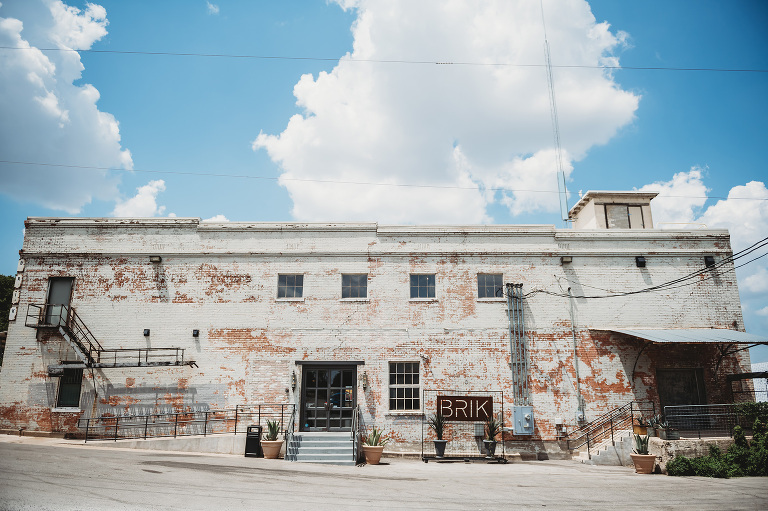 One of our favorites venues, the Brik in Fort Worth, was the perfect backdrop for this amazing wedding planned by Rachel Events. 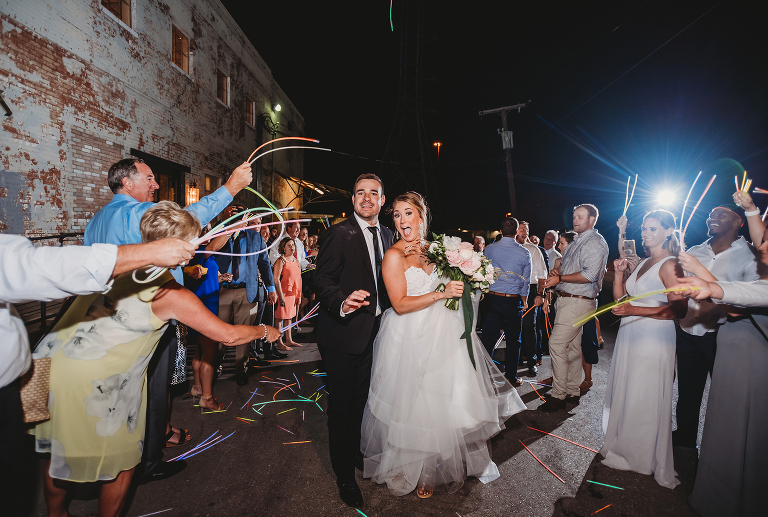 Kelsey and Trey are one of the funnest couples we’ve had the pleasure of working with and they made us feel like one of their friends at their party. The day started perfectly with the prettiest flooding into the ceremony space. It was the perfect spot for their first look! They both were overcome with emotion and it just set the day on the right course with such a sweet anticipation for the ceremony. A lot of sweet giggles and grins during the ceremony were shared between the two of them and finally, they were pronounced husband and wife. This is always my favorite part of the day! You may be nervous up to that point but once the ceremony is over and you are married, there is such joy involved and I love capturing it! This venue is amazing not just for the raw and organic interior but you have rooftop access! How cool is that?! 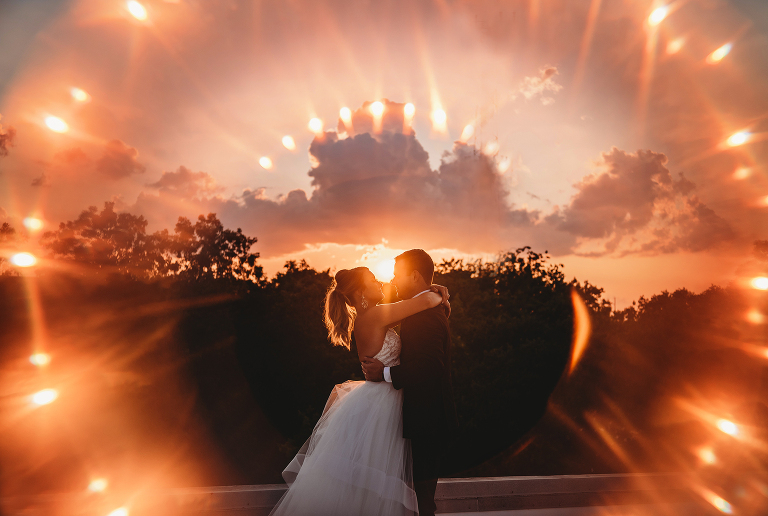 We had the most stunning sunset to work with and when the whole wedding party joined us up there, that’s when it got crazy! This crew is hilarious and we had a blast up there posing and celebrating and being silly. They were just themselves and it made for amazing captures! 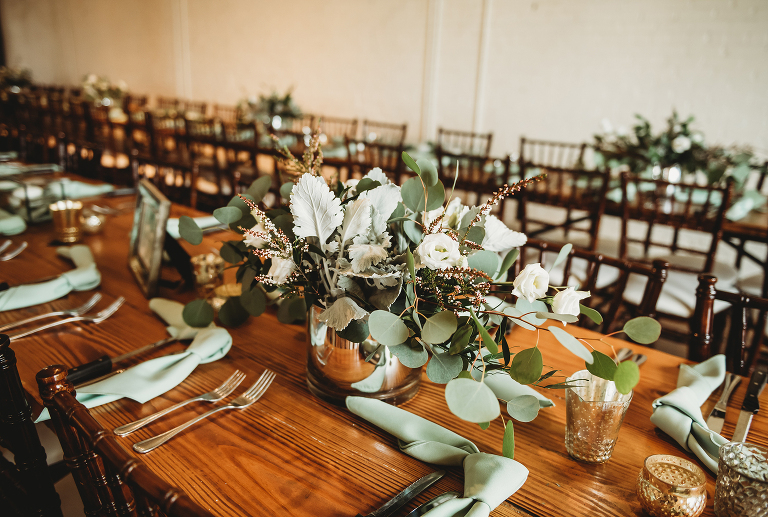 The color palette Kelsey and Rachel came up with for this wedding was unlike I’d ever seen before. The different green tones were everywhere and the whole place was just stunning! The colors just blended so well with what is already there at the venue. The party went on all night and even included Whataburger taquitos to keep the party going! It’s a Texas thing! We loved being there to capture their day and I can’t wait to see what the guy’s do with the film! Congrats you two! 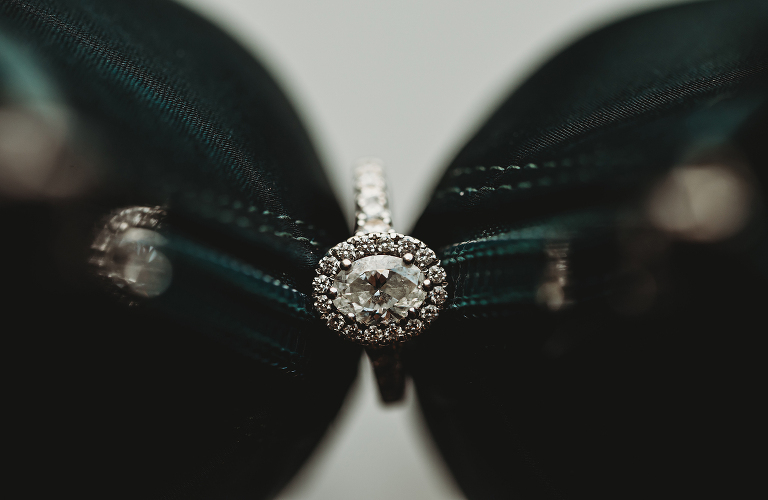 Kelsey + Trey | The Brik from Silver Bear Creative on Vimeo.